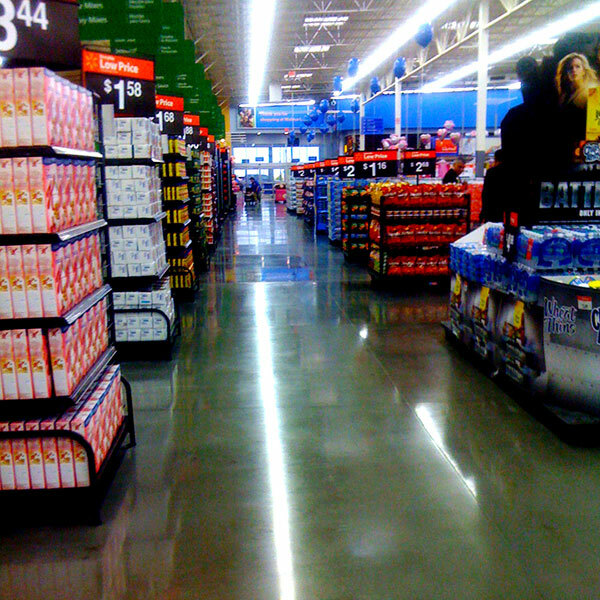 The temperature didn’t go below 100° for over 100 days, and water stations became a way of life, but we stayed on schedule and on budget and a new 150,000 sf Walmart opened to warm reviews on May 9, 2011—two weeks ahead of schedule. 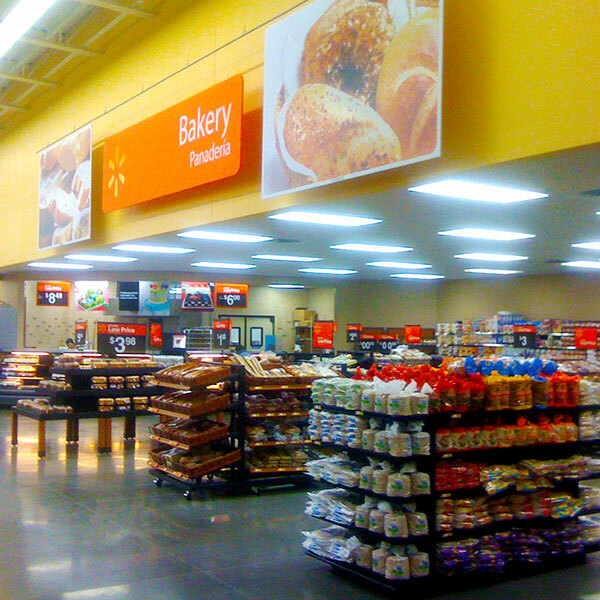 The Journeyman team broke ground on the new Laredo, Texas Walmart in May of 2010. It quickly became evident that the lack of rain and high temperatures would affect both the jobsite and personnel. The team erected tents for shade and implemented a break schedule to ensure workers’ health and safety. The project, which adhered to Walmart’s strict Stormwater Prevention Plan (daily, weekly, bi-weekly and three week reports) and Cost Control Procedures, swung into action with 2800 feet of highway improvements. The site, which was subject to surprise 3rd party inspections under Walmart’s procedures, included 16 acres of parking as well as ten acres of landscaping, in addition to the newly designed store. 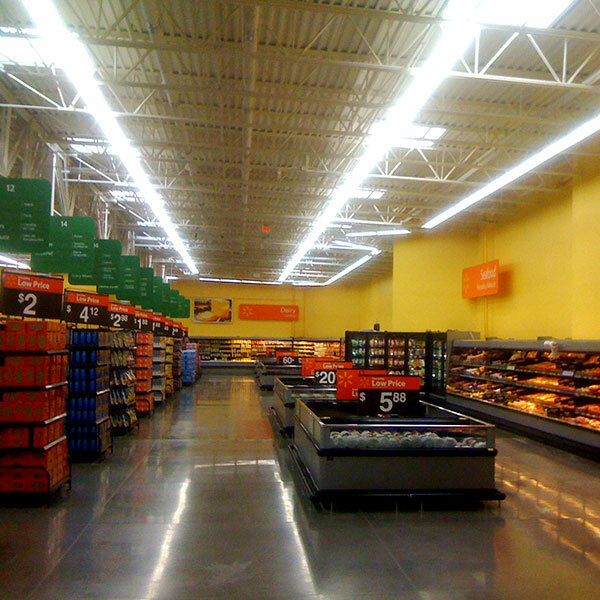 The new Walmart boasted a large energy management system along with water storage tanks for fire suppression. The 330,000 gallon tanks (each over 50 feet wide and 20 feet tall) were the first of their kind in a Walmart in Texas. The interior space included a salad and bakery area along with hot deli and dairy cases. A walk-in freezer, three refrigerated rack houses as well as freezer and ‘coffin’ cases gave the store the ability to serve their customers freshly prepared food. Electrical components included 27 rooftop units, three air handling units and two cooling towers.